Yes, we mustn't let our Overall-I/Cs (PLING, Hui Ying) down! Yes, we mustn't let the members who've helped raise funds for this down! Yes, we mustn't let the people who've made the effort to do several recces down! Yes, we mustn't let our Class Mentors who've trusted us so much down! 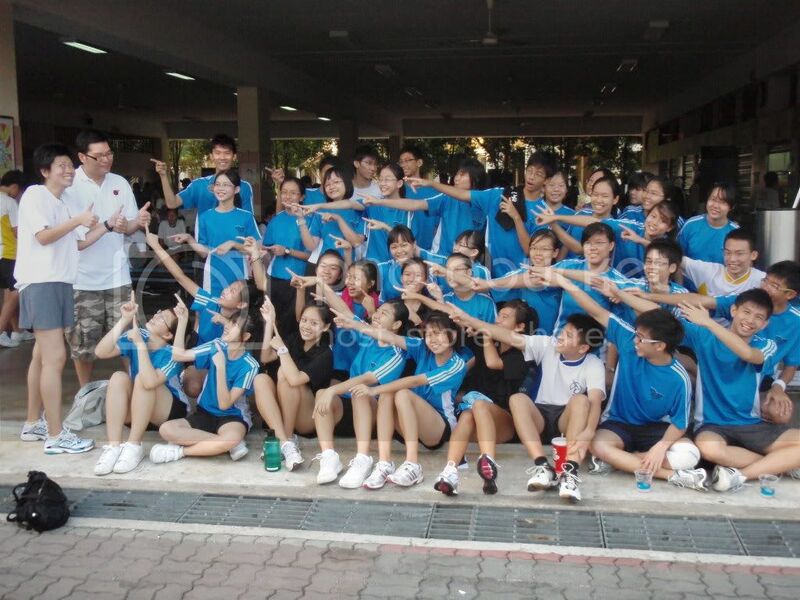 Together as a class, together as one, 4E will definitely do a good job!